DSTV Now offers up to Numerous DSTV channels. 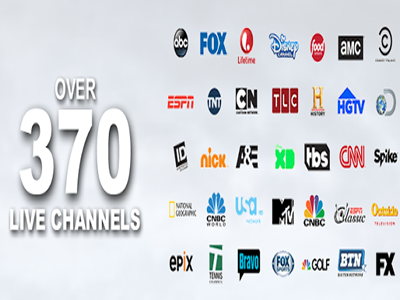 Channels available include news, documentary, sports, music, movies, entertainment, and more. Two channels are free (NTA and AIT). With DSTV Now subscription,you can configure and watch different channels on your monthly subscription with Mobiles phones and where you are in the world. Then set a password which will be used to login into your DSTV now APP.